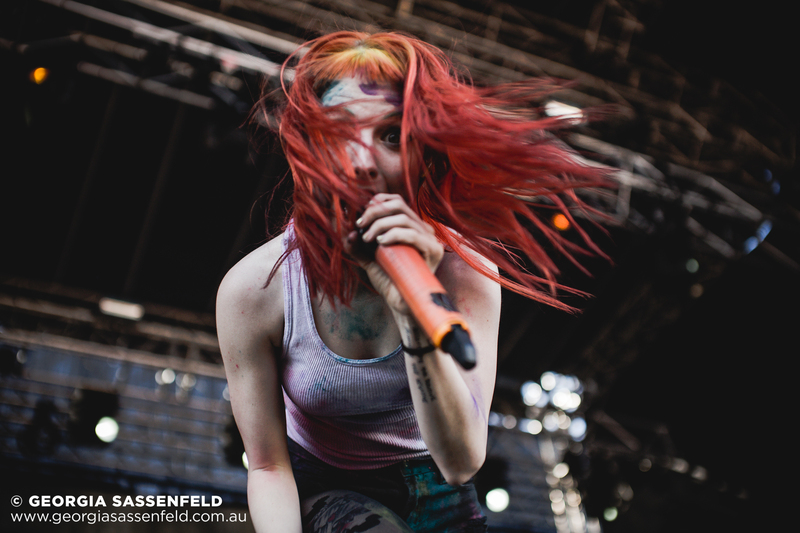 पैरामोर live at Soundwave - Claremont Showground, Perth, Australia 04032013. . HD Wallpaper and background images in the पैरामोर club tagged: paramore hayley williams jeremy davis taylor york live festival 2013 soundwave perth australia. This पैरामोर photo might contain संगीत कार्यक्रम.